Welcome to the Fertilizers group of SmartGuy.com. Feel free to interact with other professionals from across the world. You can find professionals, find deals on services, find professionals who might barter, or simple post questions, comments, or suggestions. 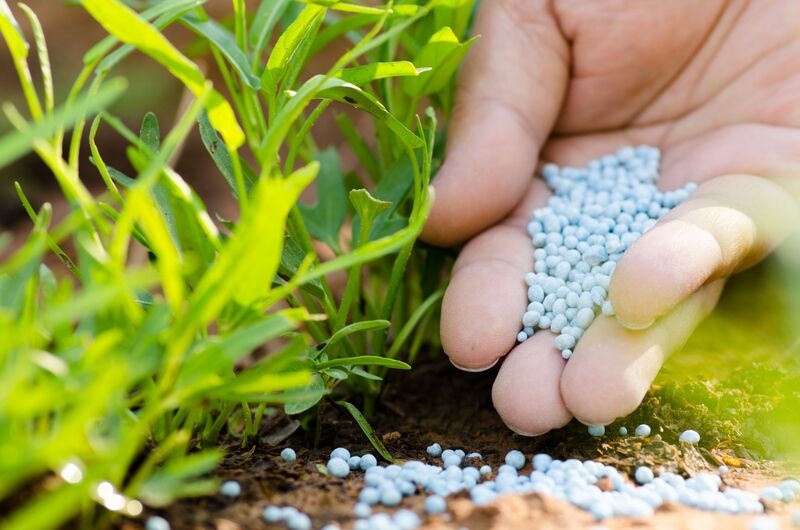 A fertilizer (American English) or fertiliser (British English; see spelling differences) is any material of natural or synthetic origin (other than liming materials) that is applied to soils or to plant tissues to supply one or more plant nutrients essential to the growth of plants.